The Bankers Life Fieldhouse Main Concourse for the Pacers vs Bucks game from 5pm to 6pm. 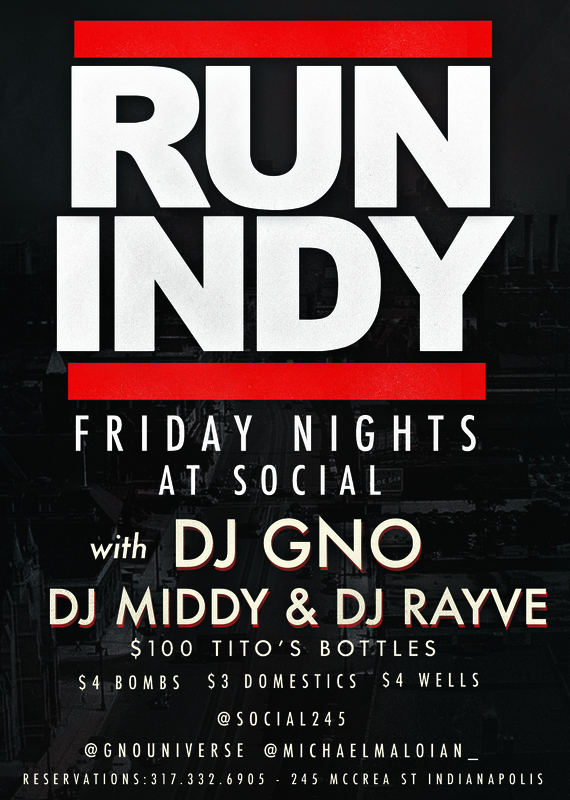 After the Pacer game from 9pm to 11:30 pm you can catch some tunes with DJ GNO at the VIP for the Downtown Indy New Years eve celebration on Georgia Street, which will be inside Bankers Life Fieldhouse at the bar above the home court gift shop! Shortly thereafter, at 1am (tentative) I will be playing at The Regions Building for Ciroc the New Year! This has been the IT thing to do on NYE for years to come! Get your tickets before they sellout here. Finally, I will be setting the year off first thing in the morning New Years day with another appearance on Fox 59 Indianapolis from 6am-10am! Please tune in, comment, like, post, and share! Email info@gnouniverse.com for any inquiries.  Please remember the G is silent! 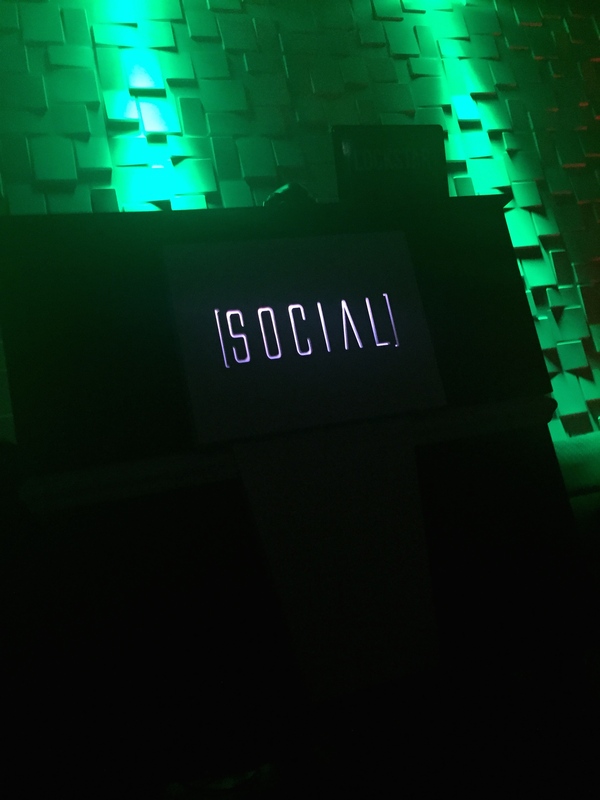 This entry was posted in bottle service, ciroc, culture, dancemusic, drinking, entertainment, Uncategorized and tagged 2016, culture, edm, music, new years eve, nightlife, NYE, s. Bookmark the permalink.